TWD TradeWinds, Inc. (TWD) announces today Kemtech America, a subsidiary of TWD, has launched a new product line to serve the pathology laboratory consumable market under the Kemtech brand name. 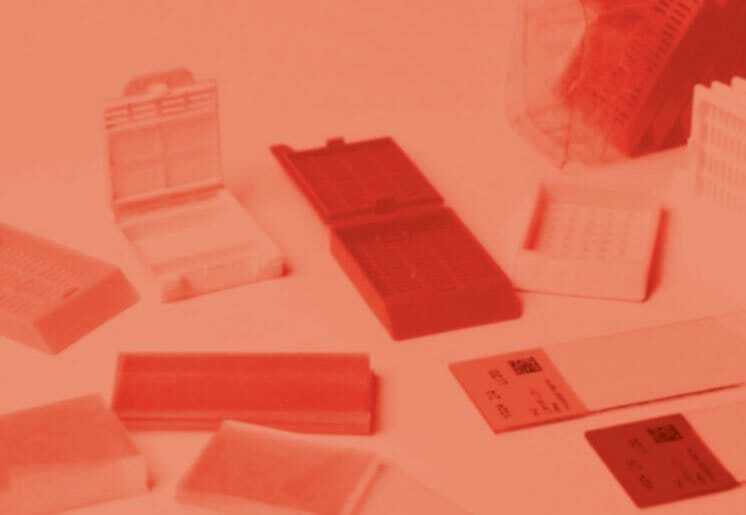 Kemtech Pathology Product line includes microscope slides, cover glass, and embedding cassettes. All products are stocked strategically in our warehouse in WI and customer will be able to place orders through selected distributors, ecommerce platforms, and online at our website: www.kemtechpathology.com.